Saturday is National Train Day. 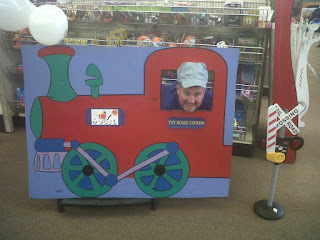 We sell trains... Electric, wooden, and everything in between. We are celebrating in style. Activities for participants? Check. 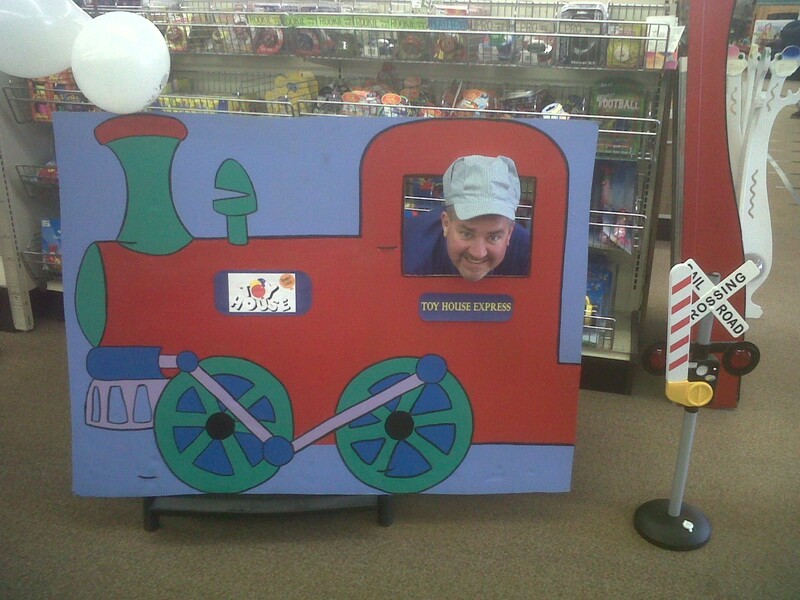 Along with our usual train displays (and a couple new ones we are bringing out) we are doing face painting, coloring contests, having kids sign our almost life-size train poster, train photo ops, train history, a steam engine experiment, and more. Marketing the event? Check. We have made multiple Facebook announcements, sent out emails, put up signs all around the store, sent out press releases to all the media outlets, talked about it live on TV and radio, made posters to advertise it at two other events going on in town before our event, and created fliers to hand out when out and about in public. Motivating the staff? Check. The staff was involved in the planning process from day one. It wasn't mandated by me, it was conceived and planned by them, so there is 100% buy-in from the staff. They are fired up and ready to rock. Anyone see a checklist forming here? Failure to plan is planning to fail, or as my grandfather always says, "Plan for Success". Events are a great way to draw traffic and delight customers. But events require planning. Make yourself a checklist and get planning some fun events for your store. PS Events also cost money. We have committed about $800 to this event above and beyond our usual expenses (for product giveaways, cookies, fliers, posters, etc). I consider that money to be marketing and advertising money. I am not concerned whether I make that money back on Saturday because my goal for this event - the first thing I put at the top of my checklist - is to draw a crowd and make a lot of people happy. If I do that, the money was well spent. Always write down your goal, then plan your activities around that goal. PPS The event has been a huge success!